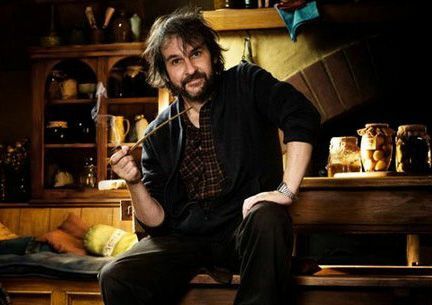 When director Peter Jackson touted the high frame rate of 48 frames per second for his upcoming fantasy epic, The Hobbit: An Unexpected Journey, we were understandably excited. However, the reality of the technology had the unexpected consequence of looking too real, as if one were standing on set watching a movie being filmed. While Warner Bros. still believes that 48fps is the way of cinematic future, they’re being careful with their first major release by limiting the sites that will screen The Hobbit at the higher frame rate. There is talk of expanding the release of future installments in 48fps dependent on audience reaction. Hit the jump for more. In response to the criticism of the first look at The Hobbit in 48fps, Jackson came out in defense of the technology. That being said, Variety is reporting that the new footage looks much more polished and less jarring. The footage from CinemaCon was rather raw and hadn’t seen any post-production treatment. I was under the impression that the screened footage was the finished product, but perhaps I was misinformed (or this is a smoke screen to temper any doubts). There was no report of a list of which theaters will feature the 48fps The Hobbit, but it looks like it won’t appear in all major cities, at least not initially. While the report goes on to say that, currently, no theaters are ready for the high frame rate presentation, some of them only require a software upgrade that will be available starting in September. 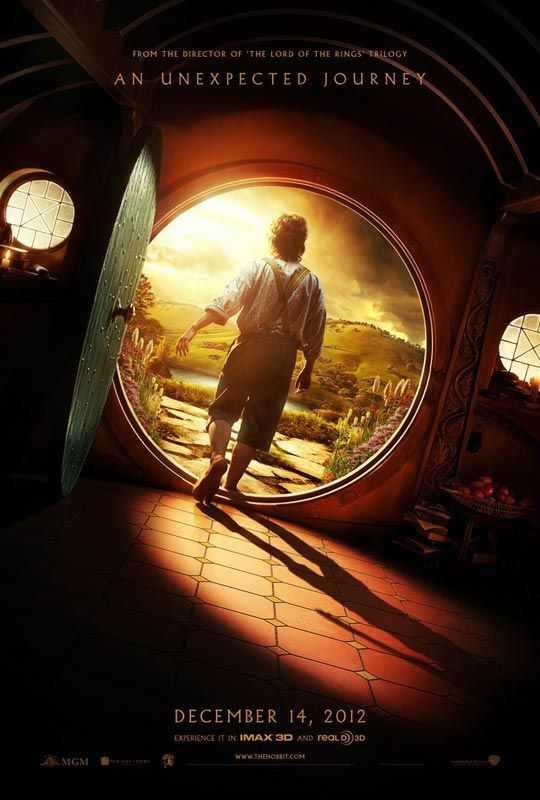 Some good news: if audiences respond positively to the 48fps version of The Hobbit, the studio is open to expanding the showings when the other two films in the planned trilogy are released. Fingers crossed that all the bugs have been worked out and we get to see the new wave of cinematic technology from the director of some of the greatest films of all time. Starring Martin Freeman, Ian McKellen, Cate Blanchett, Hugo Weaving, Elijah Wood, Orlando Bloom, Andy Serkis, Luke Evans, Benedict Cumberbatch, Evangeline Lilly, and Stephen Fry, The Hobbit: An Unexpected Journey will be released on December 14, 2012.